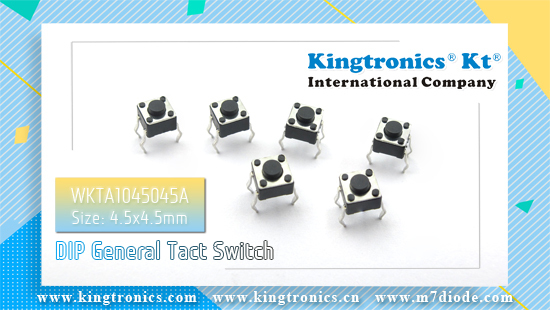 Function and band selector switches for communications equipment, computers, security systems,appliances, audio/visual and pagers. 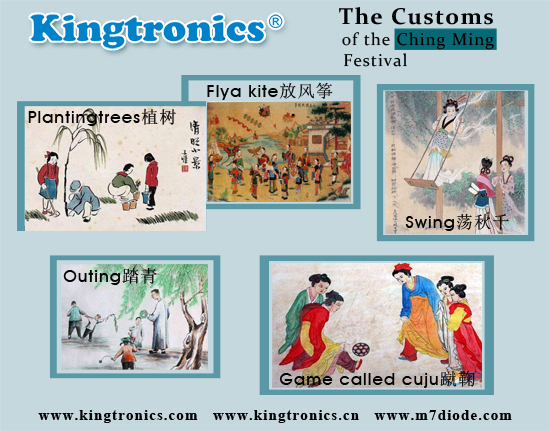 Please click on the link, which show you more information. 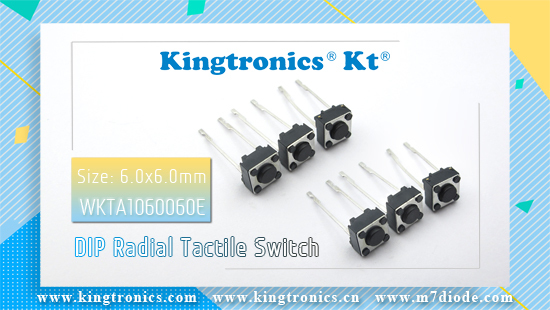 Kingtronics offer DIP and SMD Tactile (Tact) Switches with 1000pcs MOQ and best quality, please send your enquiry to us at all times. 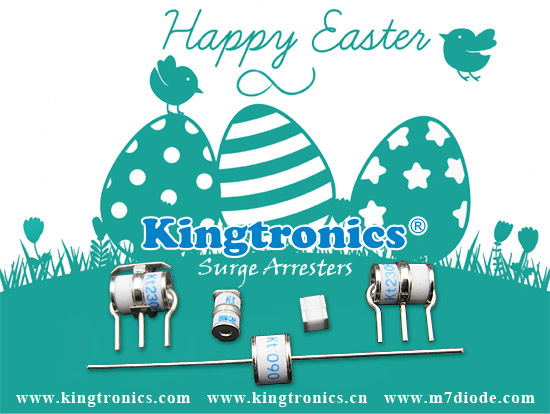 Application for automotive, industrial, telecommunication net-works, household equipment mobile phone and electronic equipment and more. 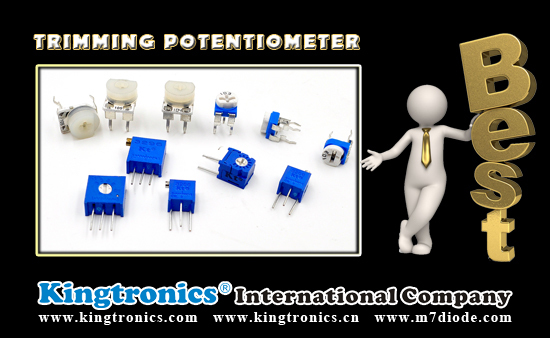 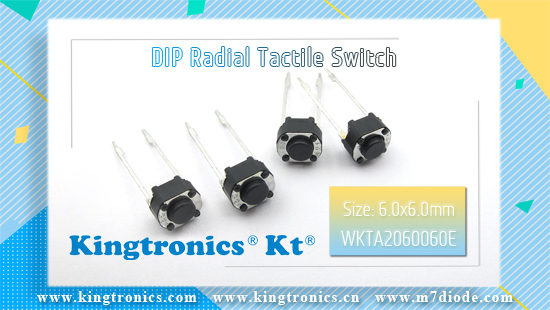 More detail please check out the datasheet in the following link, Kingtronics offer DIP and SMD Tactile (Tact) Switches with 1000pcs MOQ and best quality, please send your enquiry to us at any time. 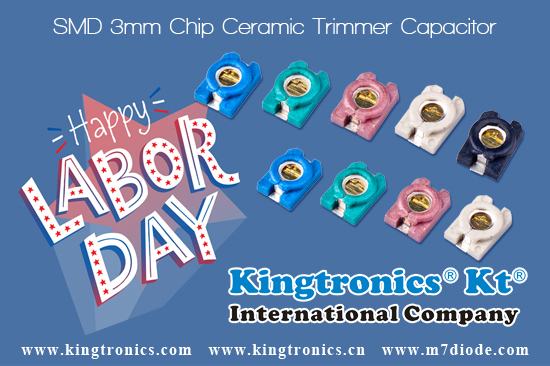 Various controls for devices in telephone, router, air conditioning and printer. 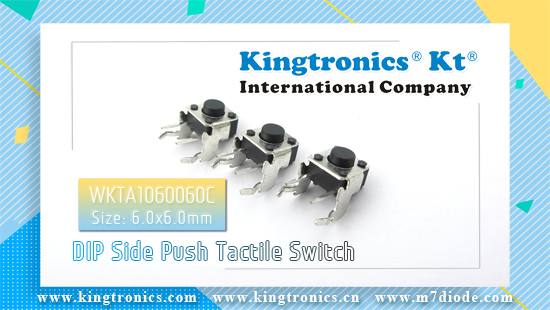 Controls for monitor/sound devices, radio equipment. 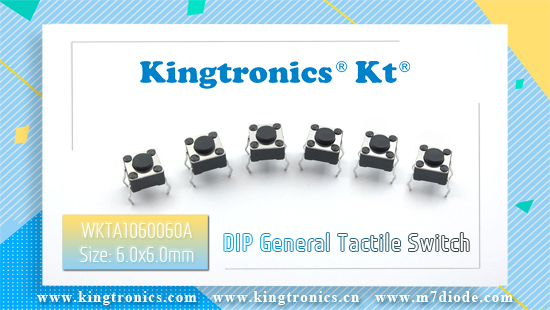 More detail please refer to the following link, Kingtronics offer DIP and SMD Tactile (Tact) Switches with 1000pcs MOQ and best quality, thanks for choosing us.